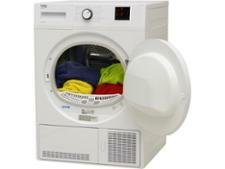 Russell Hobbs RH8CTD600 tumble dryer review - Which? 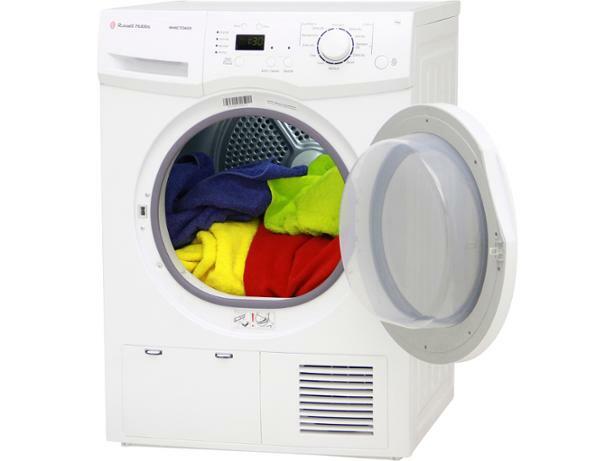 The Russell Hobbs RH8CTD600 condenser tumble dryer is B-rated for energy and is roomy enough to hold around 8kg of clothes. 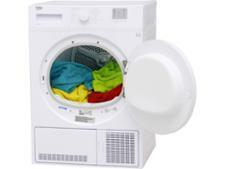 It’s reasonably frugal with energy for a condenser dryer, but just how good is it at drying clothes and how long does it take? To find out, we sent it to the Which? test lab. 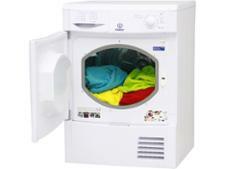 Read on for the results and our full review of this Russell Hobbs condenser dryer.